Happy New Year everyone! I have a little Digital Scrapbook Quick Page to share with you all. Have you ever come across a quick page that you really liked, but you wished that perhaps it had room for one more photo? (This is me all.the.time!) Or maybe you wanted to change out one of the papers or embellishments to make a place for journaling or a different paper or embellishment? Welcome to LAYERED Quick Pages. Although Layered Quick Pages have been around for awhile, I haven’t run across too many. I hope they gain in popularity soon, as I love the extra flexibility they give me. You can use the different layers as clipping masks, much like a template, should you desire to change out the paper layers with other papers or even additional photos. You can also hide layers that may not work with the photos you plan on using. In your download file, I am including the normal PNG file and I will also be including the layered PSD file for you to play with, should you so desire. 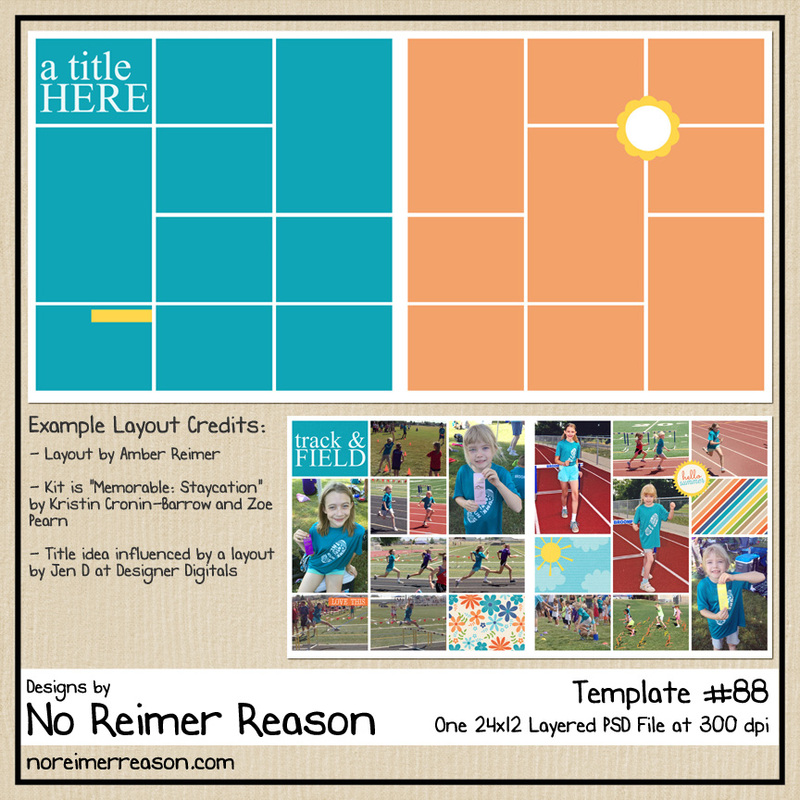 If you have never played with a Layered Quick Page before, there is a tutorial at The Daily Digi. 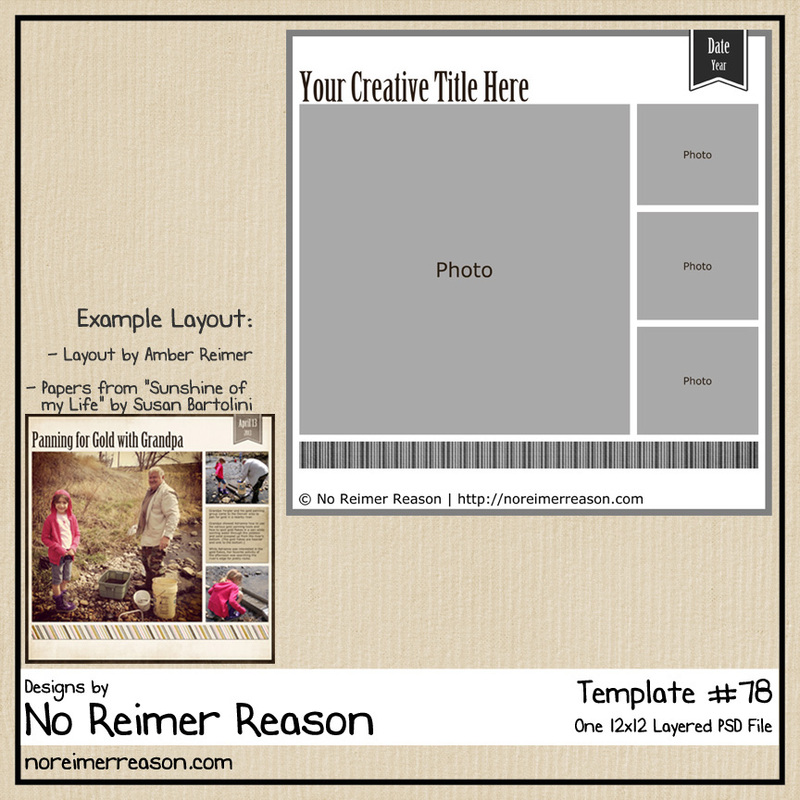 Here is the layout that I used to create your quick page. Thank you for the lovely qp! Thank you so much for this post. 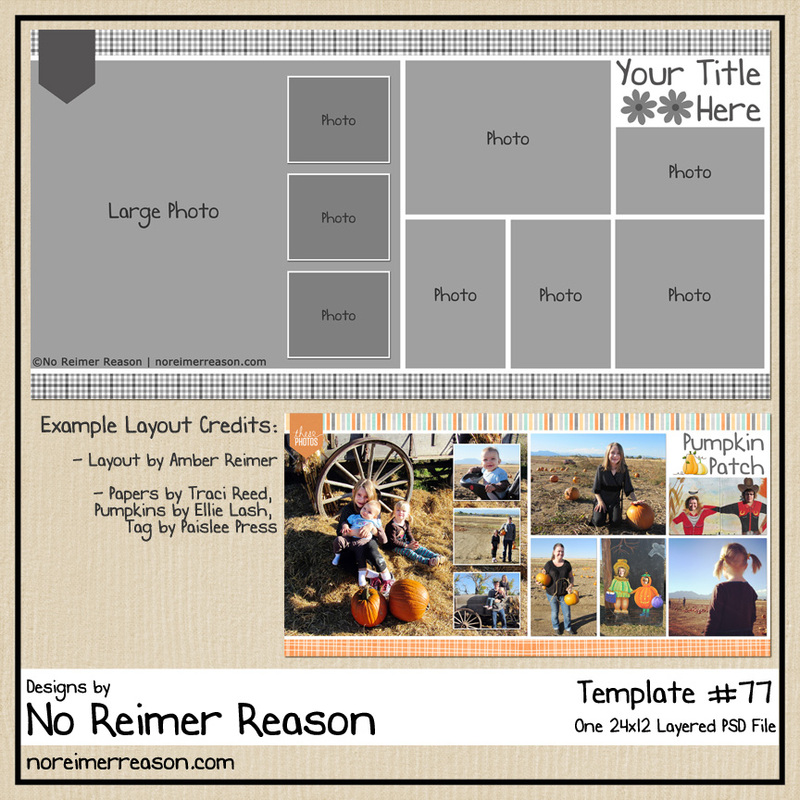 I want to let you know that I posted a link to your blog in CBH Digital Scrapbooking Freebies, under the Page 3 post on Jan. 18, 2011. Thanks again. Thank you so much for the quick page!! Oh, wow – double thank you – I really appreciate that it is a layered quick page!!! Thank you for sharing with us! I went to download the Sweet Child of Mine kit and also the ‘Mickey’ kit. I appreciate your generosity!! Without your willingness to share your talents and your layouts, there would be very little external stimuli to make us stop, look and think and that process makes us more creative!! Thank you for making me more creative!! I am new in scrapbooking. You have nice freebies. 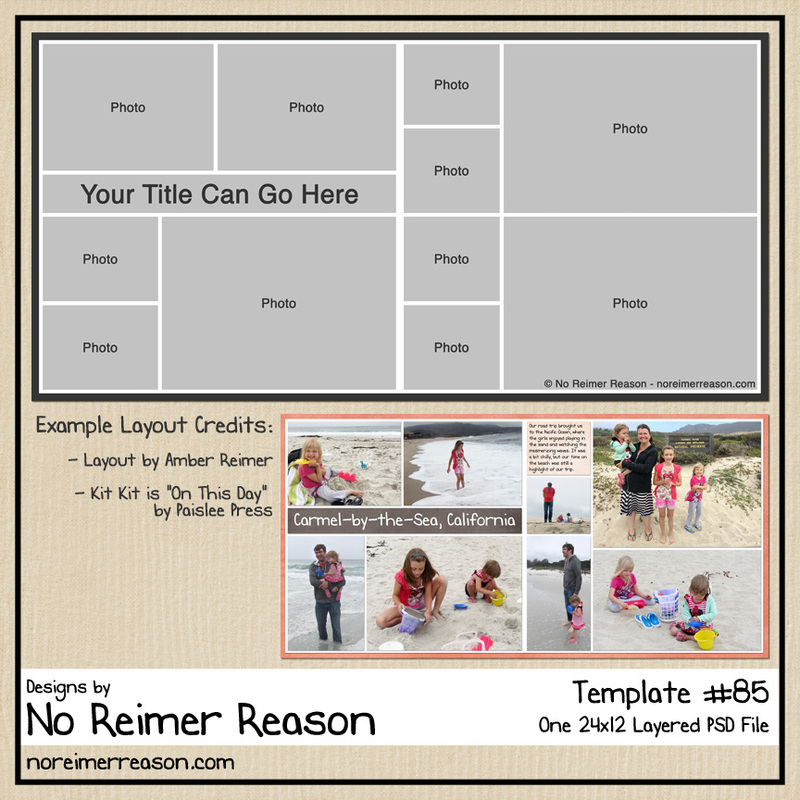 I am looking for tutorials for layered templates. Those I found are for Photoshop. I have PaintShop ProX3. It does not work exacly the same way for layers. Unfortunately I am not familiar with PSP. I did some searching around for a tutorial that might help but most of them are several years old. The most recent one I found at scrapbook-bytes.com is from 2009, but hopefully it is recent enough to help you out or at least get you started.